One investment manager has predicted that interest rates will remain where they are until 2020 and warned SMSF investors against holding excessive amounts of cash. 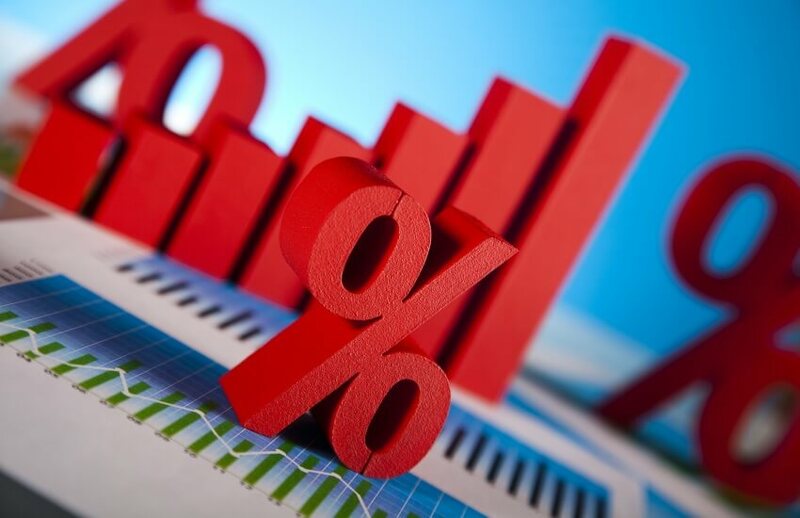 Wealth Within chief analyst Dale Gillham said interest rates have now been on hold at 1.5 per cent for 26 consecutive months, which is the longest period in history without an adjustment. A weaker Australian dollar means that a rate hike might not occur till 2020, he said. “Further, as property prices fall, there is no pressure on the RBA to use monetary policy as a control measure,” he said. With a 30-day deposit only generating a return of around 2 to 2.5 per cent, SMSFs should be careful of holding too much of their portfolio in cash, he warned. “As inflation is currently at around 2 per cent, this means your cash return is likely to be zero,” he explained. Mr Gillham said that, for a number of years, many investors have listened to fear mongers about a market crash, which has seen them shy away from growth stocks. “The share market will continue to rise and investors will move more cash out of term deposits into stocks,” he said.